Published 27/11/2017 15:34:23 from Mendoza, Argentina, 4085 visits. 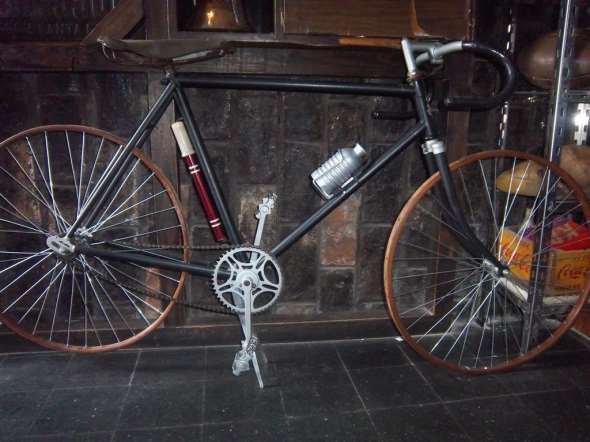 For sale: bike race mark Panther French 1930`s approx. rims with rings of wood. ¿What does anyone else see this publication?